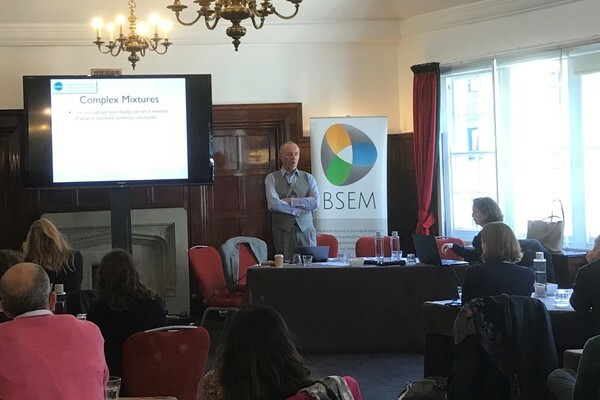 BSEM has been organising training courses for doctors and allied health care professionals for over 20 years. We offer online courses and other practical training opportunities for those interested in the study of Nutritional and Environmental Medicine. 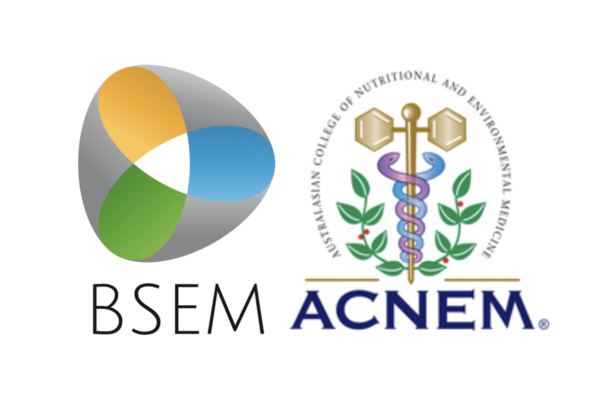 BSEM has been offering training in Nutritional and Environmental Medicine in collaboration with ACNEM since 2017.